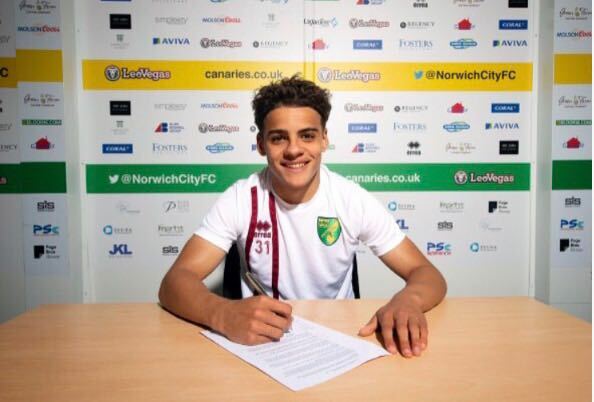 Norwich City have made German centre-back Christoph Zimmermann their fourth signing of the summer so far. The 24-year-old played under Canaries Head Coach Daniel Farke at Borussia Dortmund II where he was captain. Zimmermann, who is 6ft 4in tall, came through Borussia Mönchengladbach's academy and is capable of playing anywhere across the back four. 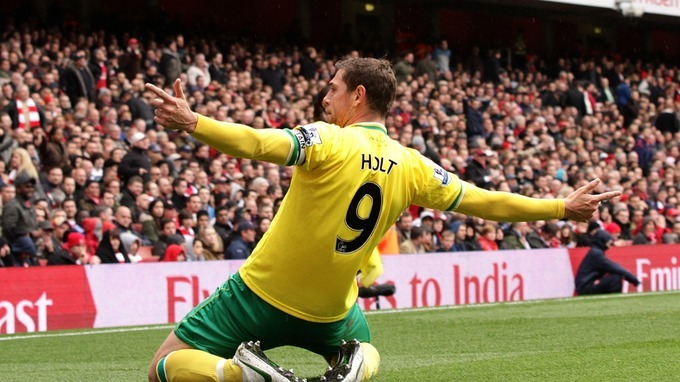 He's signed a two-year deal at Carrow Road and will officially join on July 1 when his contract at Dortmund expires. 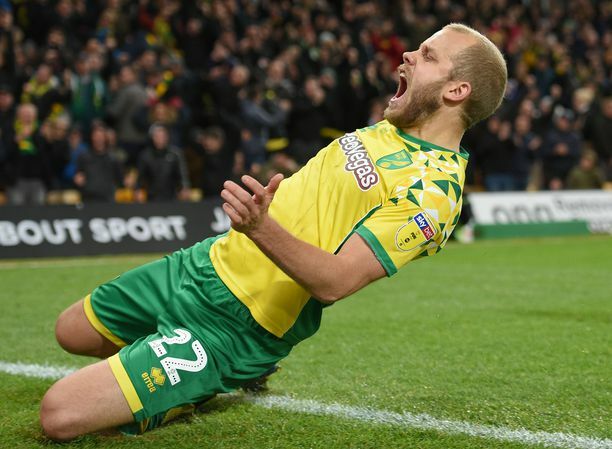 Norwich Head Coach Daniel Farke is convinced that Zimmermann can step up to playing in The Championship, and has backed him to be a success. 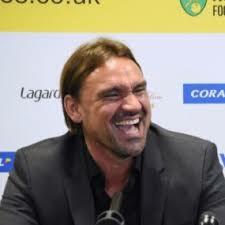 “He’s very big, tall, strong and powerful and he’s an intelligent boy," Farke said. "He was my captain of my under-23 team at Borussia Dortmund, and he fits English football because of his powerful way.